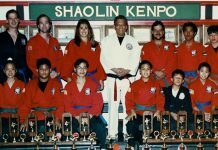 Pendekar Paul de Thouars was the founder of the KunLun Pai and the was the leading kuntao proponent in the world until his death on September 11, 2013. 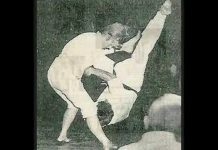 Paul de Thouars was a well known and highly respected martial arts practitioner for over 60 years. 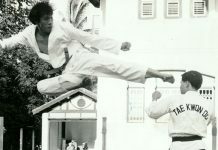 He was described by his peers as one of the most innovative and devastating martial artists of our time. 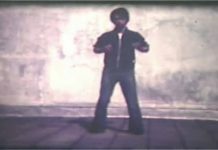 He was a practitioner of the Indonesian martial arts system of Pukulan Pentjak Silat Serak and the creator of the fighting system Pukulan Pentjak Silat Bukti Negara. In an age where many claim to have completed several arts in one lifetime and mastered all it’s complexities, Pendekar Paul de Thouars claims only one art, the art of Sera (or Serak) and until his death he contended he was not finished learning. He was the only lineage holder of the original system of Sera(k) from his teacher and mentor Guru John de Vries. Paul de Thouars was born in East Java, Indonesia in 1930, and was raised in West Java. 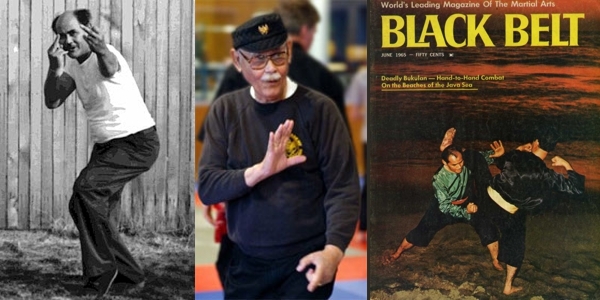 In 1948, at the age of eighteen, he began his martial arts training under his uncle Ernest de Vries in a POW camp in Thailand after being brought together with his father who was a prisoner there. After eight months in Thailand the family de Thouars went to Holland where Paul stayed for almost five years. The situation at that time brought him back to Indonesia and served his time in New Guinea. Then in 1955 he met his uncle John in Amsterdam where they picked up his training in Sera(k). 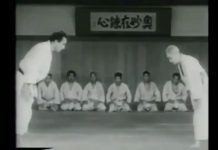 Paul was required to train the jurus and langkas to perfection. He was given very little explanation and he didn’t really understand what he was doing or why he was doing it. But as he matured, he began to understand the value and wealth of information contained in the curriculum. The art of Sera(k) contains so much information that it normally takes a person 15 years to complete the physical curriculum. 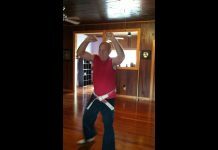 Until his death, Pendekar Paul de Thouars maintained, “I am still practicing and exploring the Art of Serak” In 1971 his teacher, John de Vries, gave Paul ten keys, or principles, to help him achieve a deeper understanding of the Art. Pendekar Paul was eternally grateful for this gift of understanding. In 1971 Guru John de Vries appointed Paul as his successor before his death in 1972. Pendekar Paul de Thouars headed the art until his death in 2013.